Handset and/or Voicemail Training 54 series, 56 series, 1600’s,1400 and 96/95 series handsets and voicemail. One-X Portal and Video Soft phone / One X Communicator. CCC and CCR Agent, Supervisor and Administration Training. ACCS Agent, Supervisor and Administration Training. ​IPOCC Agent, Supervisor and Administration Training. ICR Agent, Supervisor and Administration Training. A and Polycom Handsets and Voicemail. 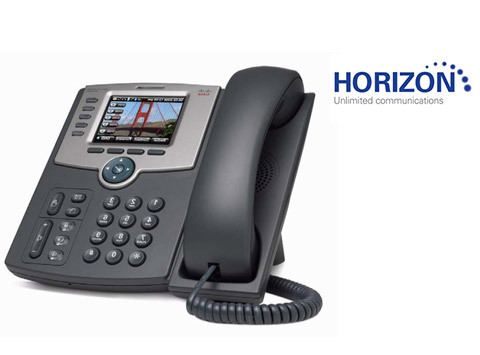 Officeserv 5000 Series, IP Handsets SMTi handsets, WIFI Handsets and Analogue Handsets and Voicemail. Admin Training on MMC codes and Installation Tool. One-X Attendant Console and OSPC. 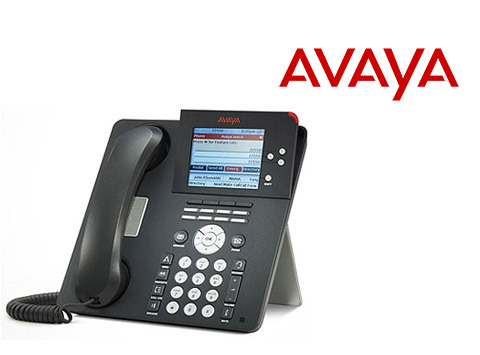 ASA – Avaya Site Administrator Tool. AACC Administrator, Supervisor and Agent. 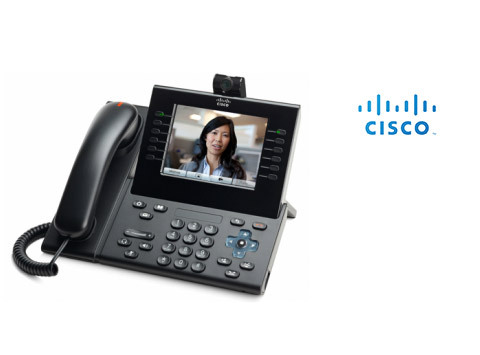 79, 89 and 99 series Handsets, Unity Voicemail and Cisco Call Manager (CCM). Attendant Console (CUBAC) and ARC Console. UCCX and Finesse Agent & Supervisor. Telephone Trainers Ltd Offices, No1, 92 Rowditch Furlong Redhouse Park, Milton Keynes, Buckinghamshire, MK14 5FU.